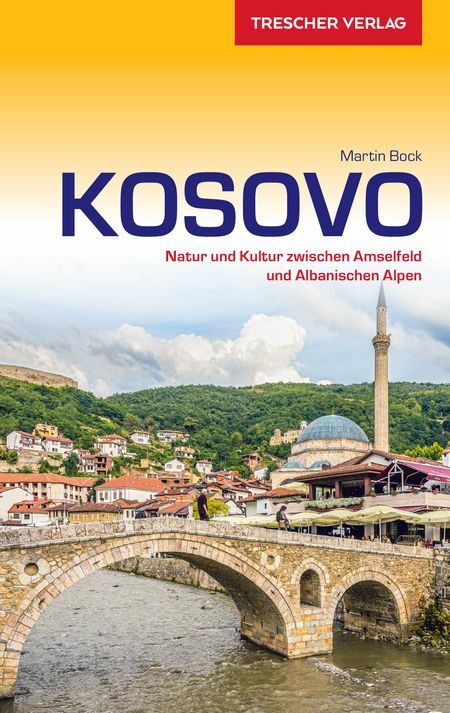 As the youngest nation of Europe, and still not recognized as such by all, Kosovo is a small landlocked country between Serbia, Albania, Montenegro and Macedonia. 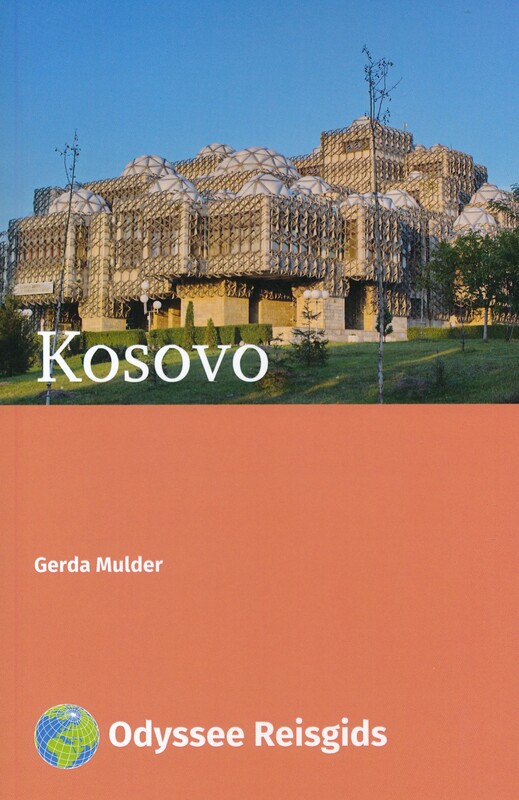 With peaks rising up over 2600m, the west and southwest of Kosovo are the most mountainous. 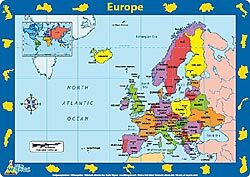 The country's north and south are mountainous as well, although less high, and the east is relatively low. Climate is decidedly continental, with hot summers and freezing snowy winters lasting longer as you go higher up. 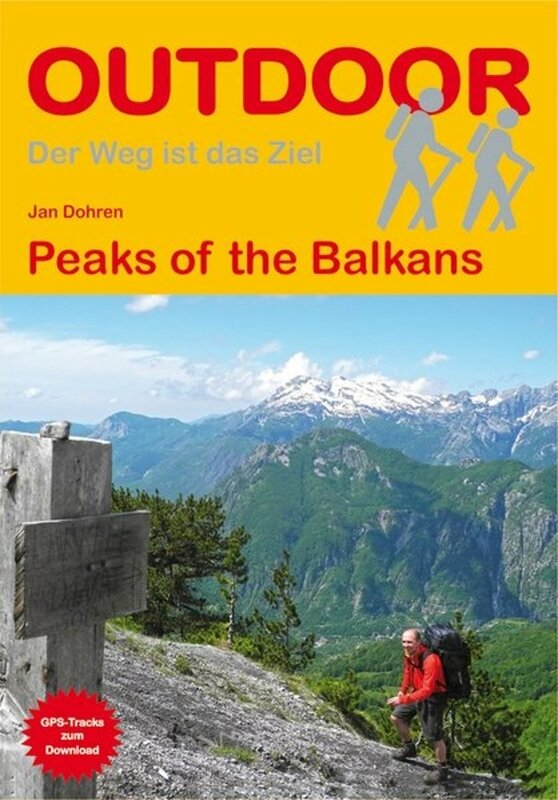 There is some good walking in the western Rugova mountains, which feature lovely alpine lakes, in the Dragash valley in the south, and in the Šar Mountains bordering on Macedonia. Do not expect any system of marked footpaths or detailed maps. Mountain huts are very basic or simply absent, so its a good idea to bring your own tent and food. Hiking in Kosovo means exploring, but please do beware of minefields. Negativo I realize the timing was off, but the first and only time I hiked Kosovo, was early 98. Peacefully walking in a wartorn country can not be recommended. 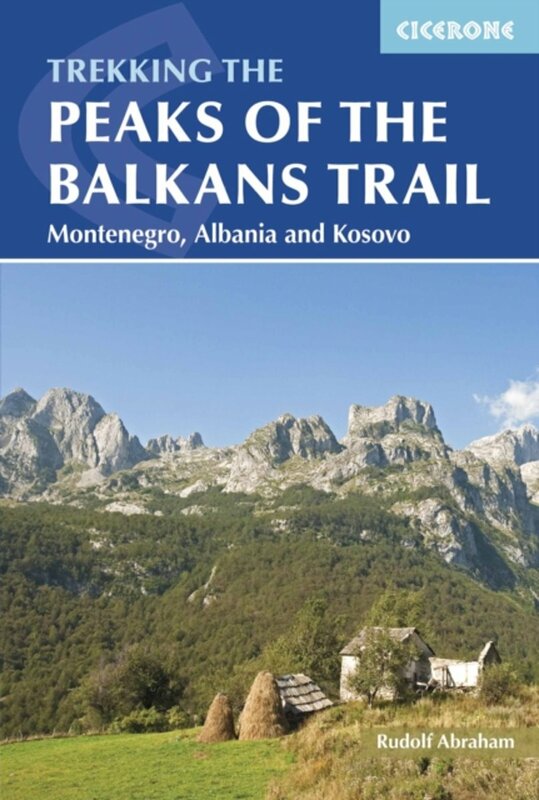 Article in the New Kosova Report on hiking in Kosovo (2010). 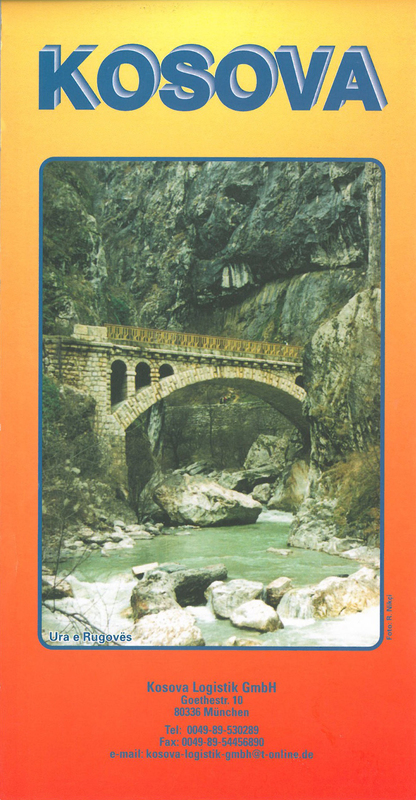 Report by travel writers Bill and Mary Burnham on a walk in the Balkans with an international group in 2003. Nice pictures. 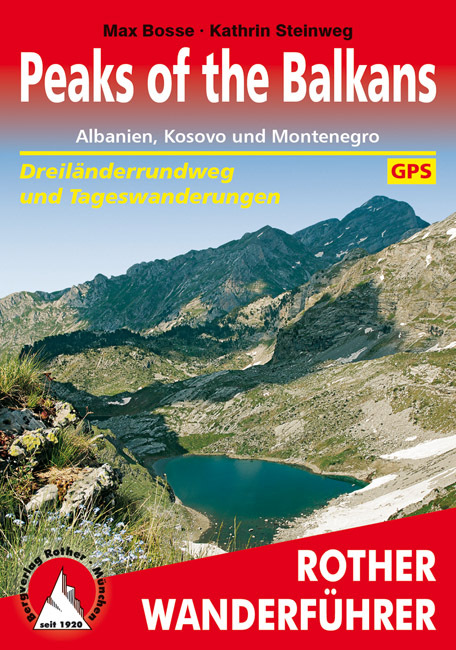 Official website of the Alpine Mountaineering Association of Kosovo (FBAK). 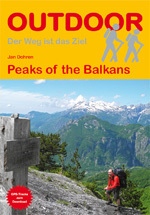 Website of Hiking Njeri, a NGO aiming to promote hiking in Kosovo. 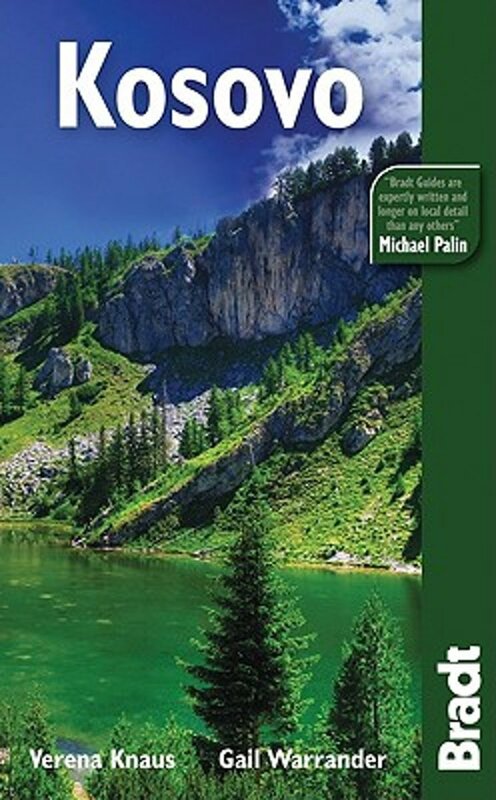 A local company providing services on hiking, climbing, caving and Via Ferrata. They have ready made services as well as on demand. Very friendly fast e-mail reply. 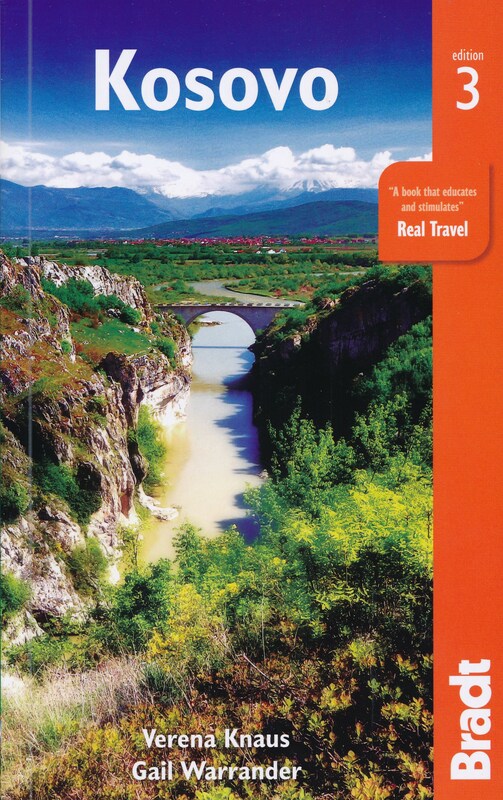 We are tour operator offering wide range of outdoor activities like Hiking, Mountain biking, Camping, Viaferrata, Climbing... and not only in Kosovo but also in neighbor counties Albania, Motenegro.